Last Thursday, the unthinkable happened. A bulbous, flightless bird waddled into the centre of Illogicopedia, waved his magic banhammer, and turned a candybar into a Werewolf. It couldn't have happened to a nicer confection. We/I wish him/them all the best, and hope that he/it proves just as useful to them/them as he/it (she?) did as an admin to us/me, back when The Illogicomedia Foundation website site still ran on MediaWiki. 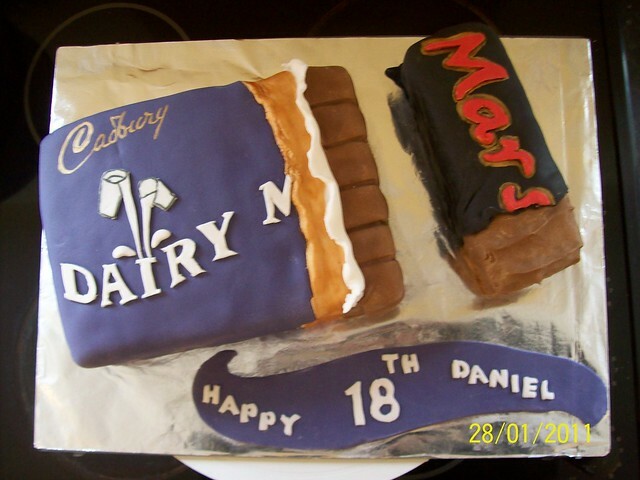 Oh, and a very happy 18th birthday, Daniel.